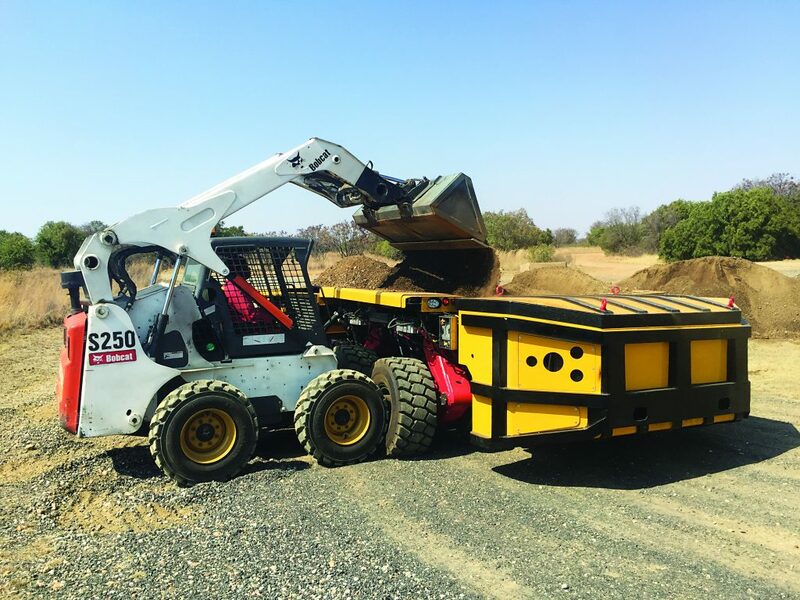 Due to Africa’s economic reliance on the extraction of natural resources, logistics operators are often required to facilitate the movement of large machinery and parts, often transporting goods from South African ports to remote locations beyond our borders. For Dachser South Africa this is ‘business as usual’. However, when the company was called upon to provide logistics support for a supply chain facilitating the manufacture of mega machinery between South Africa and China, all their skill, knowledge and systems were put to the test. Detlev Duve, Managing Director of Dachser South Africa, says that the project took a full 12 months from start to finish, and necessitated intensive coordination and highly specialist knowledge. “The client required the replacement of two stacker re-claimers and two ship loaders to be fabricated in China using raw materials from South Africa. We were involved in collection of the raw materials, transporting these to the Durban port, ensuring customs clearance and correctly loading the cargo onto the waiting ships. Once the machinery was manufactured some months later, it was shipped back to South Africa, cleared through customs, offloaded and delivered,” he concludes.